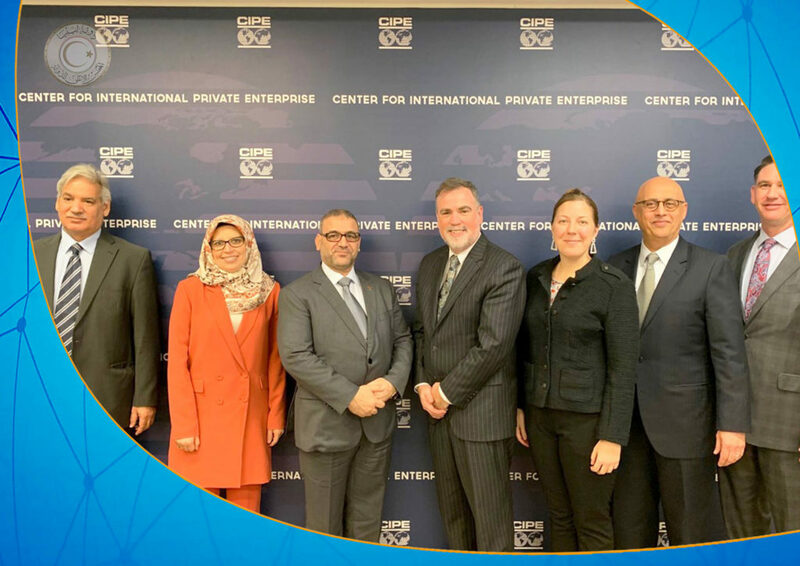 Head of the High Council of State (HCS) Khaled Al-Meshri, on Wednesday, agreed with the Center for International Private Enterprises (CIPE) in Washington to hold a workshop in Libya, in which the Center will participate in, that includes the public and private sectors. 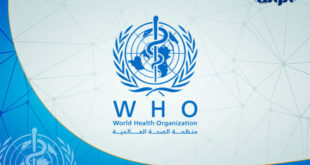 On its official page, the High Council explained that the workshop will discuss the organizational structure that is capable of enabling the private sector to play its role in diversifying the economy and freeing it from the control of oil, the sole source of income, and the required interaction and interaction between the two sectors. Al-Meshri discussed in Washington with the Executive Director of the Center, Andrew Wilson, the Director of Program Management Abdulwahab Al-Kabsi, and the Regional Director for the Middle East and North Africa Greg Simpson, the Libyan economy and the development it needs to address the distortions it is experiencing today, resulted from decades of public sector control. 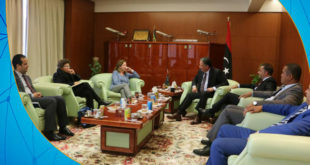 The participants also discussed ways to develop appropriate policies to transform the Libyan economy from a public sector-dominated socialist economy to a market economy that provides an environment conducive to work and innovation. 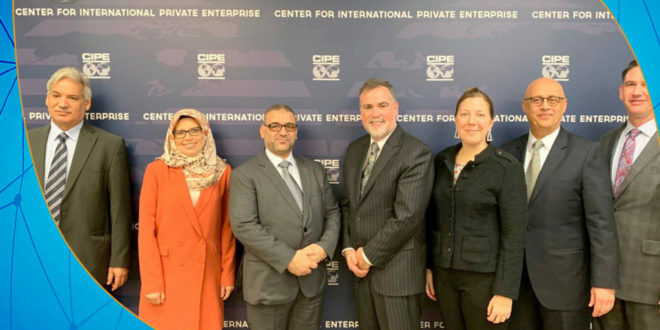 The CIPE praised the implementation of economic reforms in Libya so far, stressing the need for real representation of the private sector in the country. 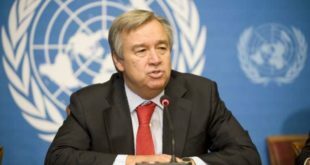 The Center for International Private Enterprise in Washington is involved in democratic governance, anti-corruption led by the private sector, business association development, corporate governance, reform of laws and regulations, and access to information. 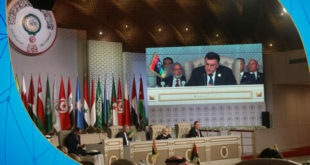 Next Libya’s Biggest Challenges Are The Negative Regional Interventions, Al-Mashri told the US Congress.